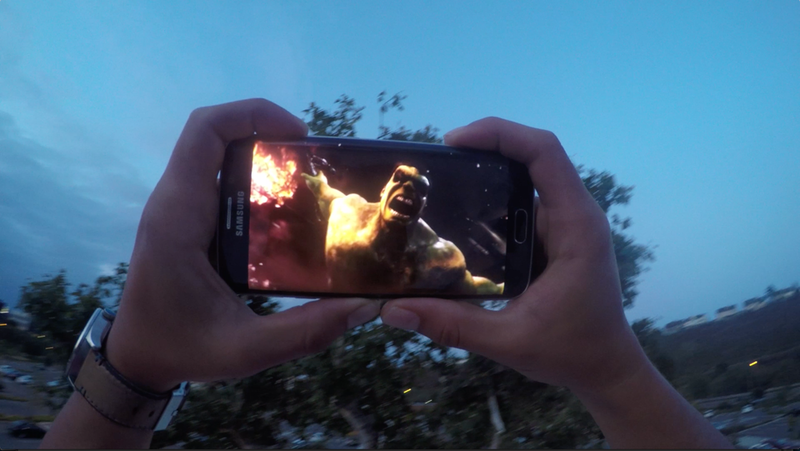 To help launch Samsung's Gear VR headset we teamed up with Marvel to create a ground shaking online experience for the premiere of Avengers: Age of Ultron. We lead an international charge to create an industry leading Virtual Reality experience. To do this we combined 360 film, video game design and cinematic quality CG. How do you wireframe for VR? Many teams are still learning how to approach VR let alone create deliverables for a 3 dimensional space. We took a very hands on approach to this experience holding international calls daily to talk through the experience. We reviewed experiences nightly and were able to accomplish the thought impossible in only 8 weeks. We came up with a range of UX deliverables discussing interfaces, hierarchies of information and user journeys all in a three dimensional context. We were tasked with immersing users fully into the avengers world. To achieve this we started the story through iron mans eyes. The user is oriented by being able to view the environment as Iron Man. 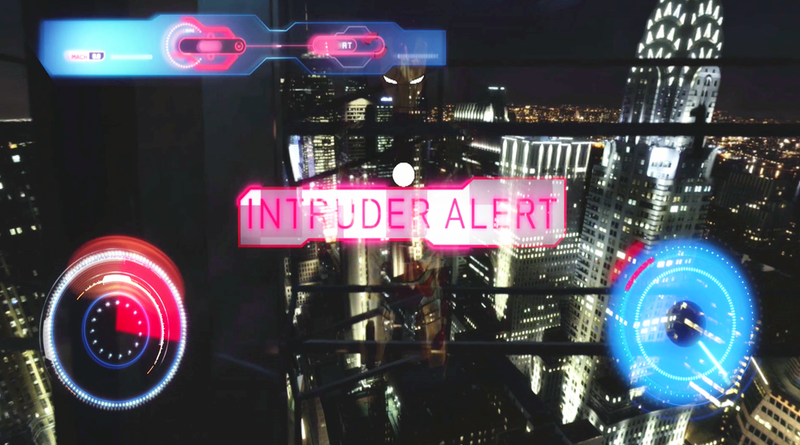 Users begin the experience staring over a New York skyline and in the window your (ironman's) reflection stares back, reacting to your every move. Once oriented the user activates the event, suites up and is thrown into an epic battle in the Avengers Tower. Please reach out or check back soon for more.